What if the Tracy Morgan crash happened in Michigan? Yesterday, I wrote about the Tracy Morgan crash, and how Walmart is resorting to the same defense tactics of refusing to take responsibility and blaming the victim that I see Walmart and insurance companies use in so many of the cases I litigate. I suspected that it might resort to its old ways. My only hesitation was that because Tracy Morgan is such a well-known and well-liked celebrity, that Walmart might be forced to treat this one case differently from how it usually litigates personal injury cases. Walmart is notorious among attorneys for its bare-knuckles approach to opposing personal injury claims. I have been to legal seminars in the past that have had presentations titled “Dealing with Walmart,” because of the scorched Earth reputation it has. That’s not usually the way Walmart talks when it has negligently caused catastrophic personal injuries to several people, killing one. But, as it turns out, my cynicism that Walmart would resort to its old ways was warranted. Walmart has decided to go with the strategy of “the best defense is a good offense” and blame Mr. Morgan and his fellow passengers for their injuries. What if the Tracy Morgan truck accident had occurred here in Michigan? But the fact is that tragic crashes like this one do happen here in Michigan. In fact, they’re happening all the time. They also happen more in Michigan than in almost every other state. And the reason why we have more “Tracy Morgan” crashes involving such horrible facts as this tragic wreck is because Michigan does not have a punitive damages law. That means there’s no real risk of punishment. And on the other hand, there’s a real financial incentive for trucking companies and giant retailers to push drivers to drive over hours of service and put severely sleep-deprived truck drivers on the roads. 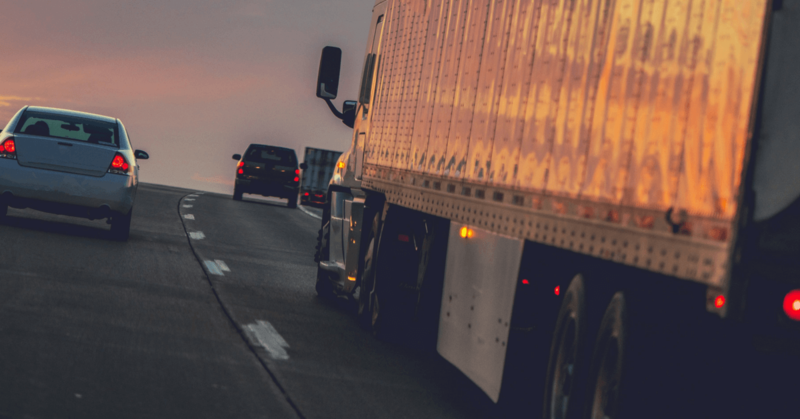 Without the threat of punitive damages, trucking companies do not need to be as vigilant about following mandatory safety regulations. These companies do not need to be as vigilant about making sure the trucks and the drivers it puts on our public roads are safe. Sadly, even though this tragic crash happened in New Jersey, there will be many more similar crashes in our state because the risk of trucking companies ensuring against this is less than the profits to be made of ignoring the safety rules and regulations.